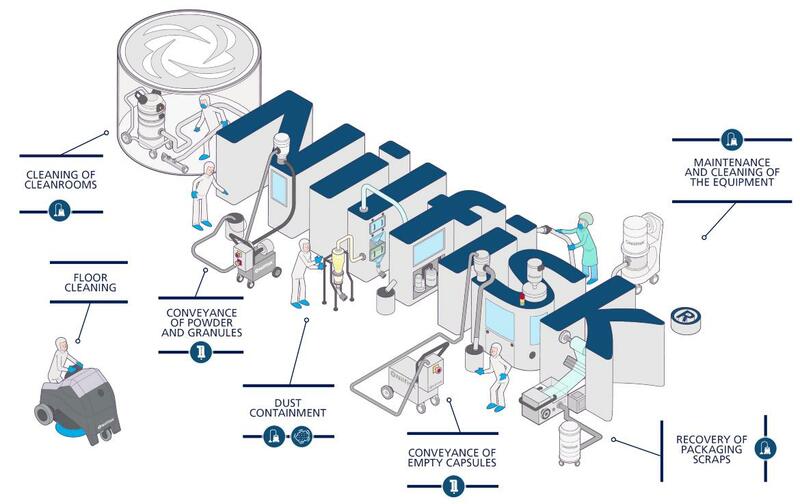 ​Nilfisk will be exhibiting a range of industrial vacuum cleaners and floor cleaning machines at Making Pharmaceuticals.​ Come along to the show and speak to our pharmaceutical specialists. ​Standards of hygiene, safety and productivity are extremely high in the pharmaceutical sector, as they should be when the ultimate aim is to provide the user with a safe, effective product. 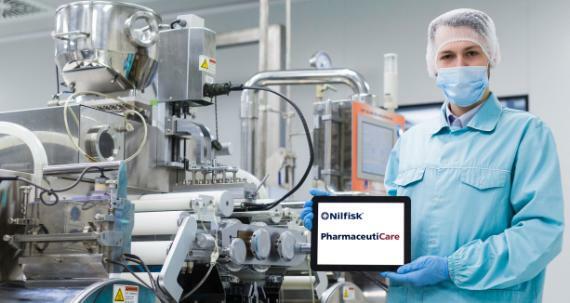 All Nilfisk machinery designed for the pharmaceutical sector offers excellent reliability and is made of the highest quality materials.